BITS Pilani isn’t just a premier engineering and technology institution in India, but also a hub of entrepreneurship. The IITs may be famous for creating a number of entrepreneurs in India, but BITS Pilani’s contribution to Indian Startups is a glorious one. From famous companies like Hotmail to hot startups like redBus and Swiggy, BITS alumni have created some of the best companies. Apart from BITS’ focus on holistic development, flexibility with attendance, focus on leadership events, their annual start-up events like Conquest and strong alumni networks and entrepreneurship cells have promoted an entrepreneurship culture among students. Here’s a round up of some of the famous companies and startups founded by BITS Pilani Alumni. Our world of electronic communication went through an overhaul when Sabeer Bhatia, a notable BITS Pilani alumnus, co-founded Hotmail.com in 1996. The very next year Microsoft acquired Hotmail for around $400 million. Bhatia was named ‘Entrepreneur of the year 1997’ and MIT chose him as one of the 100 young innovators to have the greatest impact on technology. 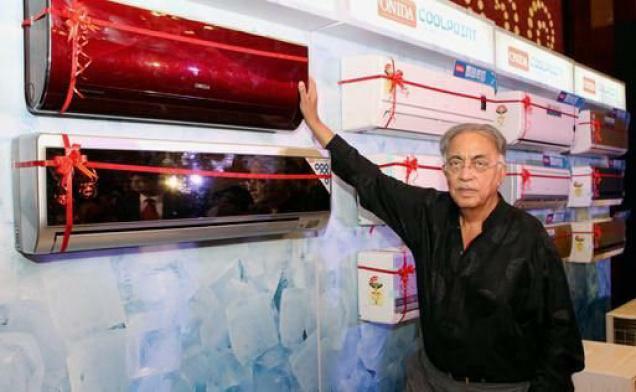 Mr. Gullu Mirchandani co-founded Onida in 1981 and serving as its Chairman and Managing Director at present. He also co-founded Akasaka Electronics, Iwai Electronics and Gulita Securities. Mr. Mirchandani is a BITS Pilani alumnus. Hari Menon, the co-founder of Big Basket – an online grocery store, and Fabmart – an Indian retail venture, is a BITS Pilani. He started his career with Wipro, and later worked in Planetasia – the first Internet service business in India. 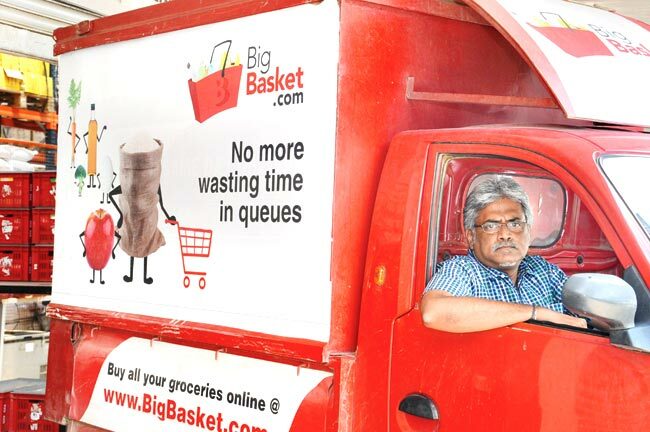 It was his zeal to experiment that pushed him to try something new and Big Basket was born. 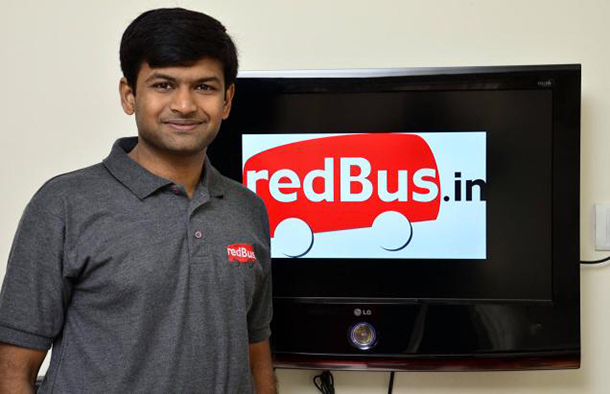 redBus.in is an Indian online bus ticketing service company. Phanindra Sama and Sudhakar Pasupunuri, co-founders of the startup are both from BITS Pilani. 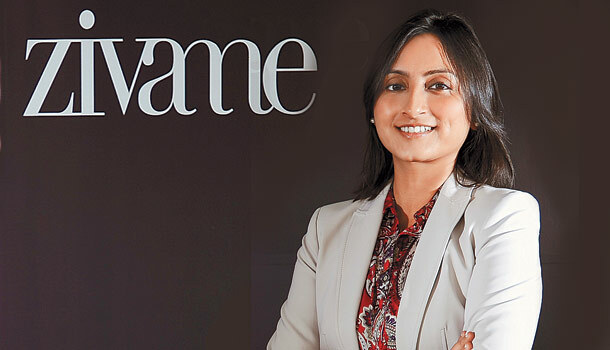 Richa Kar is a BITS Pilani alumna and she founded Zivame.com – an online lingerie shopping platform. She worked for Spencer’s Retail and SAP before starting her venture. 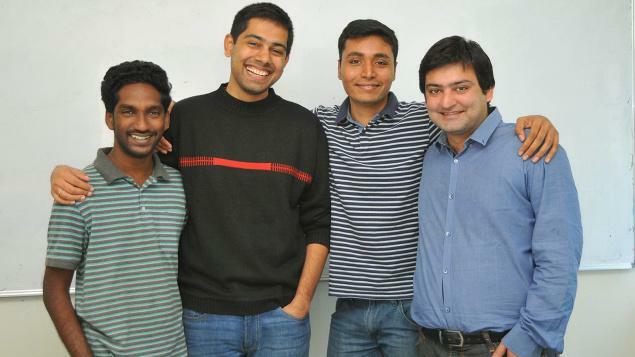 This talent sourcing startup was co-founded by BITS Pilani alumni Vijay Sharma and Sudheendra Chilappagari in 2014. Within a year of its inception, Belong managed to raise $5 million in Series A funding. 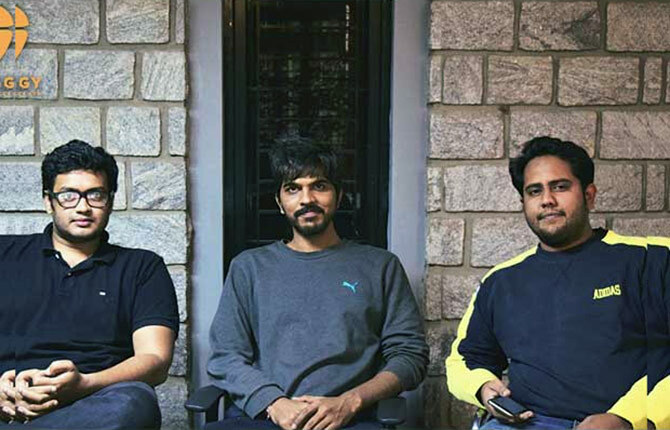 From L-R: Sriharsha Majety, Nandan Reddy and Rahul Jaimini. Sriharsha Majety went to IIM Calcutta after BITS Pilani. He went to London to work for over a year before leaving that job to get involved with Indian startup ecosystem. He started a smaller venture named Bundi before Swiggy happened in 2014. Now two years later Swiggy became a leading name in Indian online food delivery business. 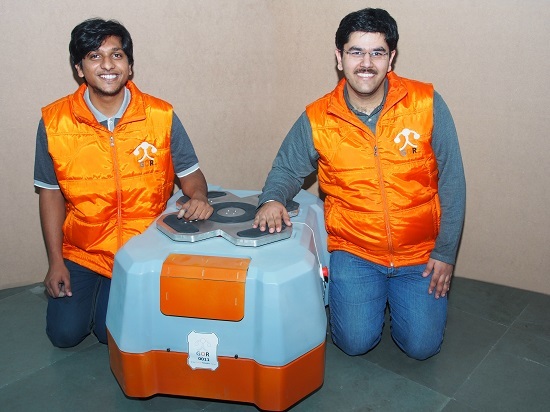 GreyOrange founders Akash Gupta (left) and Samay Kohli. 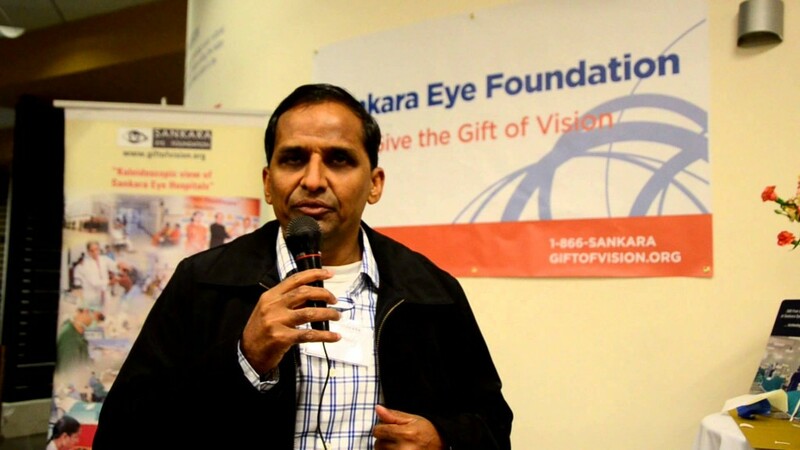 Raju Reddy, a BITS Pilani alumni, founded Sierra Atlantic – an offshore enterprise application and outsourced product development company, in 1993. He acted as its CEO till Hitachi Consulting acquired it in 2011. Reddy now acts as an advisor to various BITS Pilani alumni founded startups.